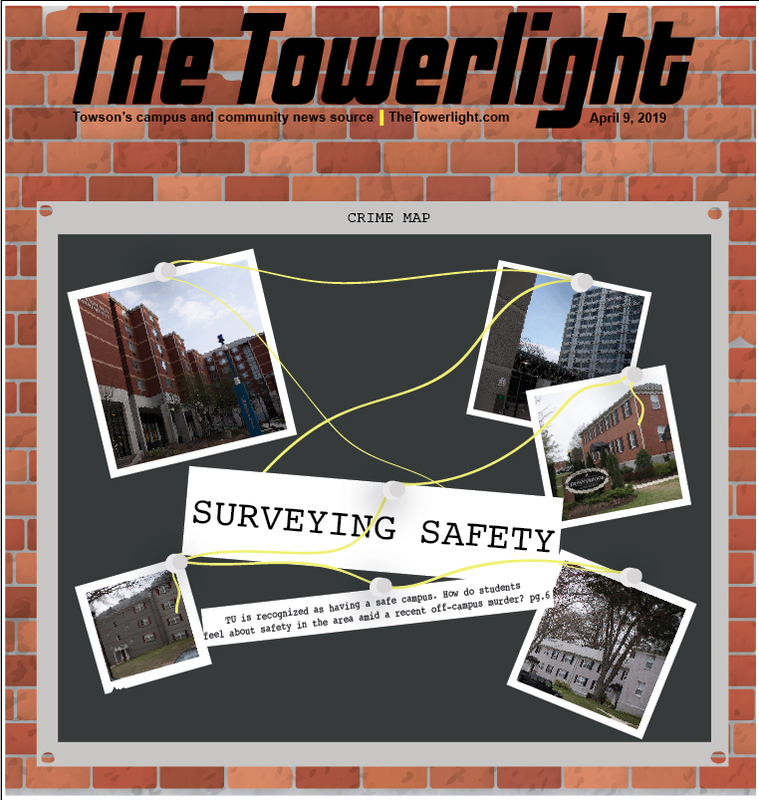 A few weeks ago, The Towerlight talked with Muslim students on campus about how they have been impacted by cultures of misunderstanding and Islamaphobia–and how those experiences are unique compared to the rest of Towson. 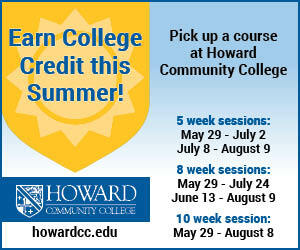 This week, we’re talking about what it means to be a religious college student. This is a survey, not a comprehensive study. Not every group that we reached out to responded–this story is built out of those we were able to speak with. In 1978, then-Ph.D. candidate Sanaullah Kirmani participated in a candid, personal interfaith conversation between Jews, Christians and Muslims at the Georgetown University Kennedy Institute of Ethics. 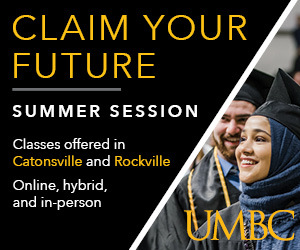 Now an independent Islamic scholar and Muslim student advisor at Towson University, Kirmani is working to foster interfaith dialogue through the Religious Staff Coordinating Council (RSCC) and the Interfaith Campus Ministries Association (ICMA). 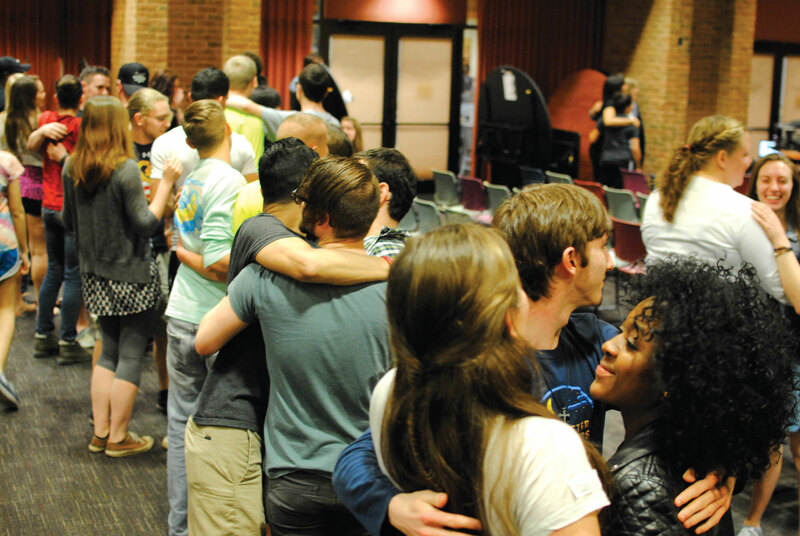 These organizations aim to coordinate event-planning within Towson’s campus ministry groups and create a spiritually welcoming environment for people of all faiths and religious traditions. Throughout the year, ICMA keeps an “ear to the ground” to see where interfaith movements and programs may be appropriate, Kirmani said. 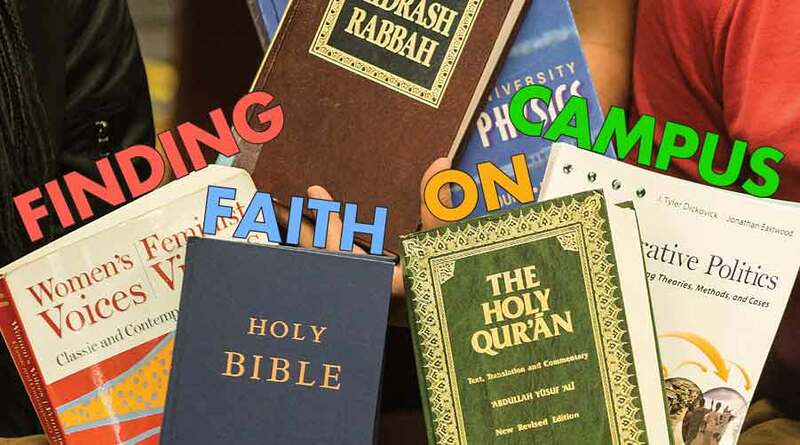 Other groups working toward interfaith communication include the JAM student group, or “Jews and Muslims,” which focuses on providing a safe space for dialogue and organizing programs that highlight the similarities and differences between the two faiths. The group encourages students and staff to have open minds toward different traditions. For religious students at Towson, faith is defined by feelings of stability, acceptance and community. For many, religion provides a firm foundation that practitioners can turn to when life gets rocky, which can be the case in a new college environment. “As a college student, I am distracted by schoolwork,” Cru student leader Elizabeth Terrell said. Cru is an international Christian organization. Towson’s chapter meets for worship at 8 p.m. on Thursdays and has over 100 active students who participate in worship or other meetings. According to Student Government Association Treasurer Rebecca Ellison, only three religious groups on campus have SGA budgets this year: Catholic Campus Ministry, Cru and Hillel. Combined, their total budget is around $6,000. Other religious groups received money through supplemental budgets. Bethel Campus Fellowship received $1,200 for an event in September and Cru received an additional $1,600 in September for the MAZE magic show through the SGA’s supplemental budget. Catholic Campus Ministry received $300 in October for their Adam & I concert. 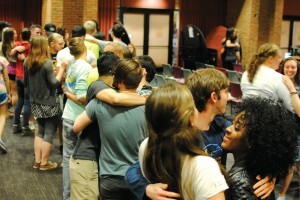 Students participate in Cru’s weekly meeting Thursday, Feb. 10, in Susquehanna Terrace. The total SGA budget for student groups is, according to the 2015-2016 academic year budget, over $200,000. 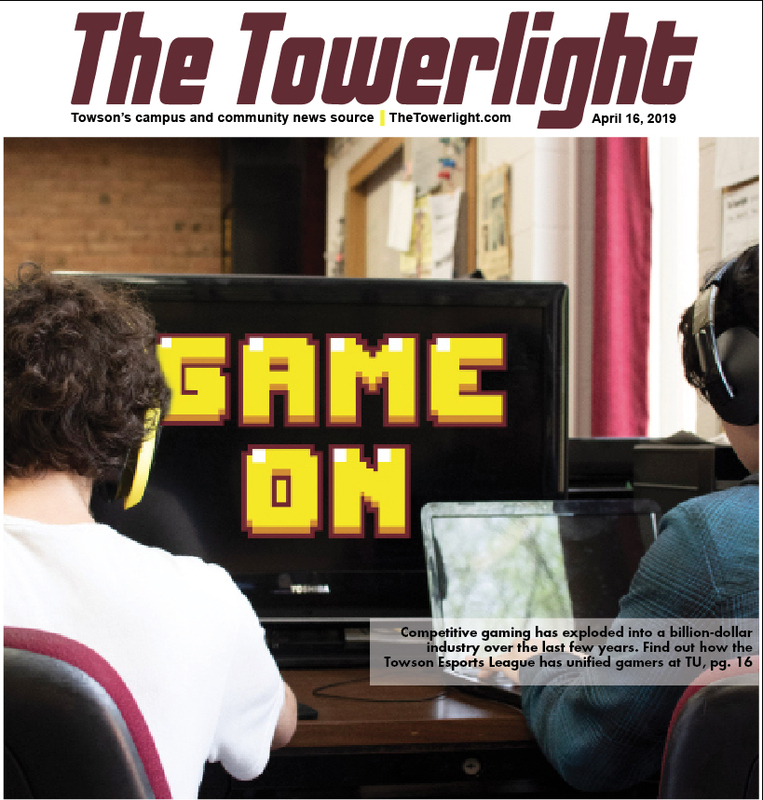 According to the student groups that responded to The Towerlight’s interview requests, membership in religious groups has remained relatively steady. Advisers said that numbers fluctuate, but nobody noted a large or worrying drop. Only the Secular Student Alliance, a group that has “always been rather small,” according to one member, reported a decline in membership. Alexandra Heverly, a member of SSA, said that one reason that membership may have been low was the way they advertised. “A lot of people associate the word ‘secular’ with atheism, so people get the vibe that our club is a bunch of atheists getting together and being cynical about religion,” Heverly said. Instead, Heverly said the group delves into controversial issues including religion’s effect on politics, abortion and LGBTQ+ rights. 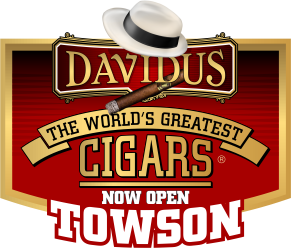 A new advertising campaign for the group has brought in a few new members, and Heverly hopes that more will follow. The students that The Towerlight was able to speak to represent different religious backgrounds and beliefs, but they all spoke of a handful of commonalities, regardless of faith. Community, acceptance and stability were all repeated themes. Students also spoke about giving back to campus, the surrounding area and beyond. A number of the religious groups look for ways to interact with the surrounding community. This spring, Cru plans to raise money through “Love Baltimore” T-shirt sales to help provide school supplies to students at Cecil Elementary in East Baltimore. The first Saturday of every month, Campus Catholic Ministry, which offers Catholic mass services in the Newman Center, located across York Road from Stephens Hall, and in the Union’s Loch Raven room, holds a “Saturday of Service” in the community. The Table, a Lutheran-Episcopal group on campus, hosts a community dinner every month, open to anyone. 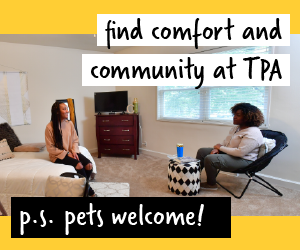 “We encourage people around the Towson community and the Baltimore community who may not know where their next meal is coming from to come and eat with us and talk,” freshman Alex Harrington said. President of Jewish organization Hillel, Aylat Lifshitz and Harrington said that finding their respective groups meant finding new friends. Father Matt Buening, who works with the Catholic Campus Ministry, said that faith is like an “anchor” for students in college. Despite these benefits, some students feel that there are certain stigma or misconceptions that surround their faith. Cru Advisor Larry Kelly spoke about a culture shift at universities, where some people no longer look as fondly on religious practice as they did in the past. 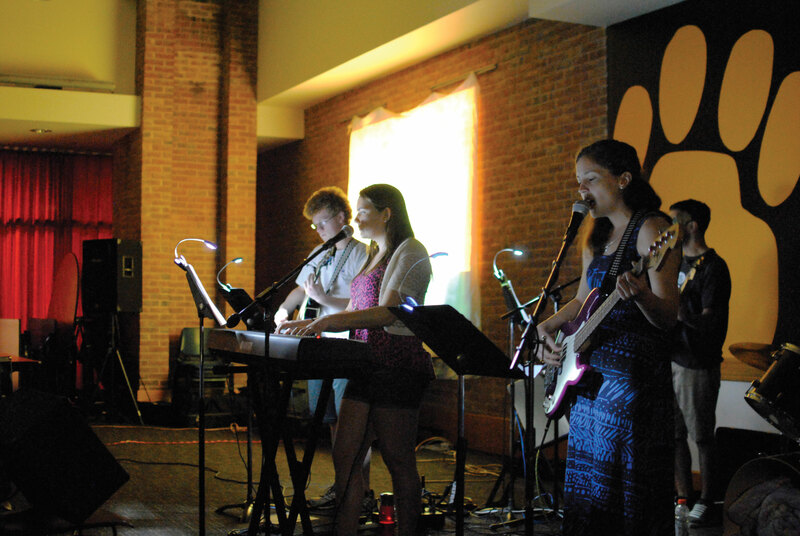 Students lead worship during Cru’s weekly meeting in the Union. But when confronted with opposition or stigmatization, students look to respectfully break down misconceptions. In addition to stigma, some on campus religious groups have faced harassment from peers. Lifshitz noted October 2015, when someone wrote anti-Semitic slurs on the public chalkboards in Freedom Square. Following the incident, Hillel worked with the Office of Civic Engagement to create an open forum event, where students could voice their concerns and opinions about what had happened. The group also spread an image of the text online and held an event called “Take Back the Board,” which involved spreading positivity about others, according to Lifshitz. “It was really amazing how everyone wrote all these positive things on the board,” Lifshitz said. Muslim students have also reported incidents of discrimination on campus and inside classrooms, according to Kirmani. Notably, women wearing head coverings are sometimes catcalled, he said. Kirmani said that during this time, Muslim students received police protection while they prayed, and that members of both the Black Student Union and Hillel later came out to stand guard. 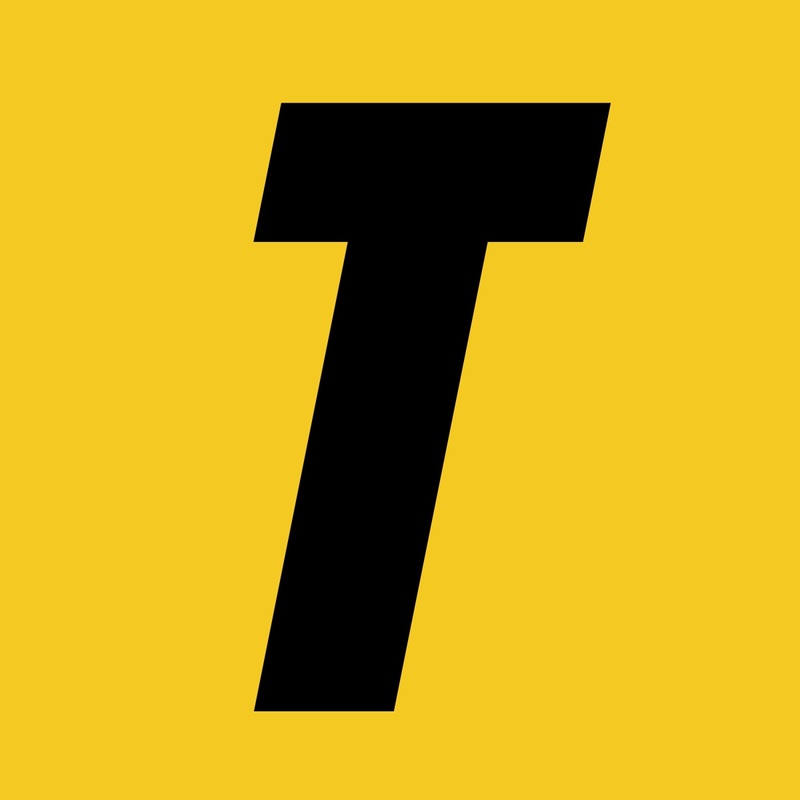 –Cody Boteler and Sam Shelton contributed to this article.